Learn Pang family secrets for the treatment of influenza, allergic asthma, chronic bronchitis, and bronchiectasis. Acupuncture, herbs, and biomedicine are presented plus Tian Jiu topical herb treatment therapy. A special section is added covering modern research on acupuncture for the treatment of asthma, bronchitis, influenza, and chronic coughing disorders. This course covers generations of Pang family treatments plus recent scientific research and the acupuncture points and herbs used to achieve positive patient outcomes. 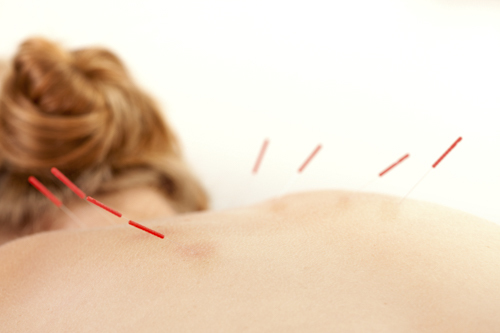 Download the course, complete the online quiz, and receive immediate acupuncture license credit. Prof. Jeffrey Pang received his M.D. in western medicine and TCM from the Sun Yat Sen University of Medical Science in Guangzhou, China. He practiced as a licensed acupuncturist for ten years in Guangzhou and Hong Kong prior to becoming a licensed acupuncturist in California. Prof. Pang’s family has practiced TCM for generations and his clinical practice spans over 30 years. Since 1984, Prof. Pang has served as the Department Chair for the Theory, Herbology and Internal Medicine departments at Five Branches University. 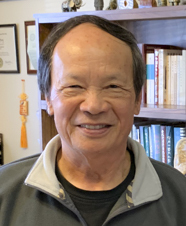 Currently, he is an active faculty member at Five Branches University at both the Santa Cruz and San Jose locations and authors publications for Chinese Medicine and dietetics at HealthCMi. In addition to teaching and curriculum development for Five Branches University and HealthCMi, Prof. Pang has a private practice in Santa Cruz and San Jose, California. Ken Pang, L.Ac. received his degree in TCM from Guangzhou University of Chinese Medicine. He was instrumental in the formation of Five Branches University and practiced as a licensed acupuncturist and herbalist in China, Hong Kong, and California. 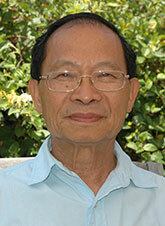 Retiring after 50 years of clinical practice, Ken Pang, L.Ac. now focuses on publishing the venerated Pang family secrets of TCM. Adam White, L.Ac., Dipl. OM. (NCCAOM), M.T.C.M.